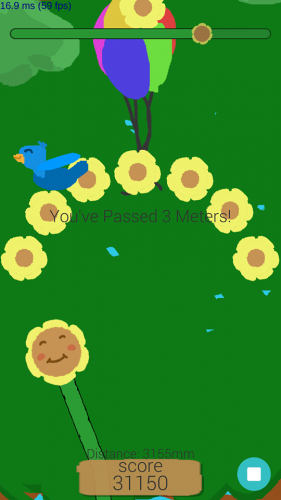 the first game I have ever made for android i was focusing on the most basic user interactions to the game and still simple and charming for everyone and especially for kids and learning the basics of Unity with android. 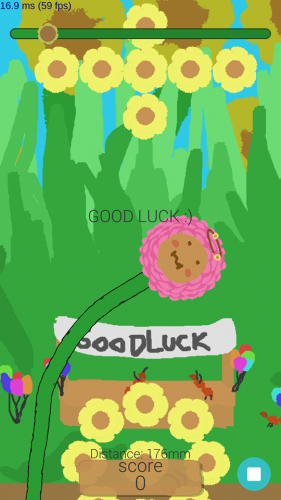 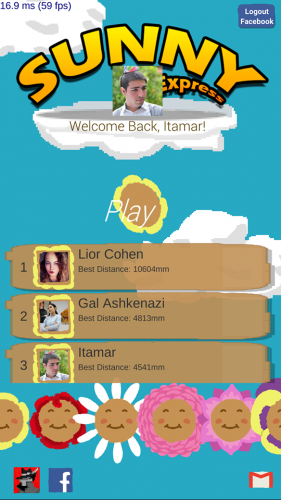 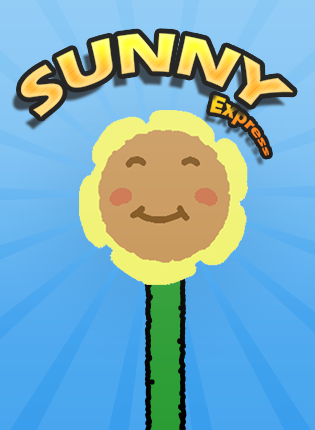 In this game you are a Sunflower which wants to reach the sun and see the entire world. 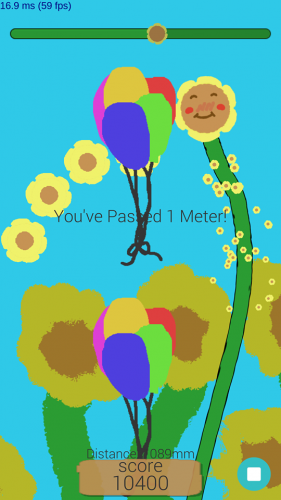 I wanted to create a really naive and charming feeling in the game.